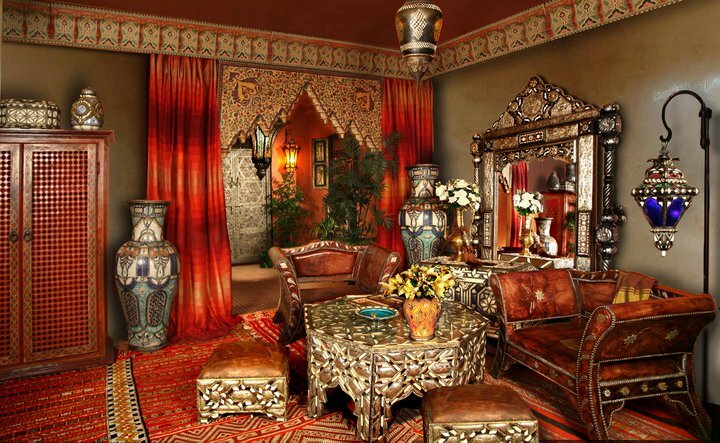 We sell authentic Moroccan furniture, furnishings, and decor. 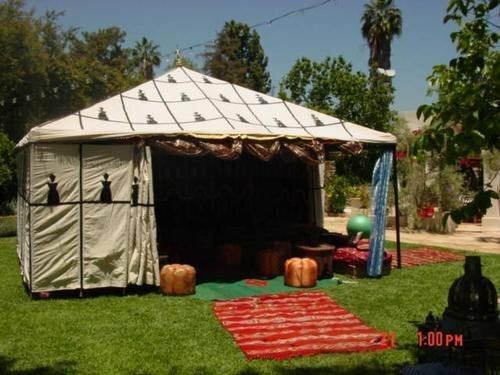 • Authentic Bedouin and Arabian Moroccan tents and interior – Moroccan style draperies, Moroccan caidale tents, luxury Bedouin tents, Arabian-lined decorated marquees. 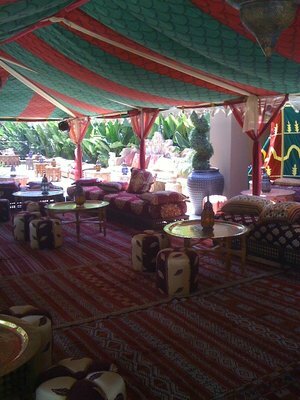 Corporate events, Bridal shower, Baby shower, Weddings, Wedding Anniversaries, Birthdays, Charity/Fundraising, Garden party, Sweet 16 Moroccan party, Mehndi party, Bollywood theme party, Bar mitzvah. 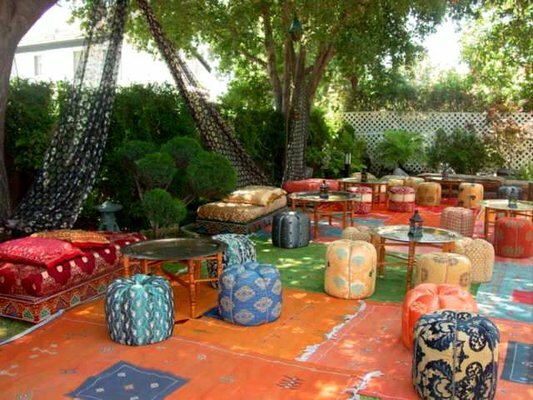 This entry was posted in Moroccan Themed Party Rentals and tagged Arabian nights, baby shower, Belly dancers, birthday party, bridal shower, Clothing, Corporate events, fabric, full service Moroccan event productions, furniture and home decor, Henna Artists, hookah lounge, Magical rugs, Moroccan catering, Moroccan party, Moroccan Party rentals tent, Moroccan prop, Moroccan prop rentals, Moroccan theme party supplies, Moroccan themed party, movie rentals, party planner referrals, silk flower pillows, studio, theme party decoration. Bookmark the permalink. Thank you! 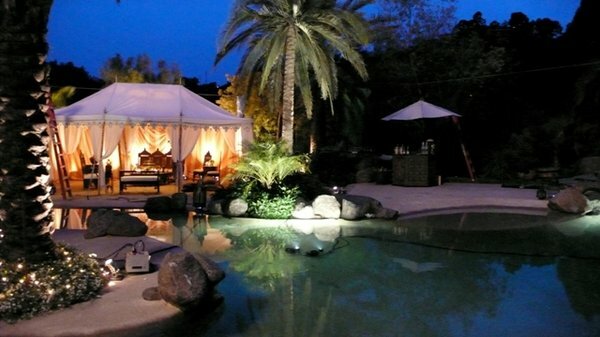 If you are in LA, please come by our 30,000 sq feet warehouse: 5420 Vineland Ave., North Hollywood, CA 91601.